Submit your Cleveland Ugandan news and events. Submit your Cleveland Ugandan organizations and resources. Submit your Cleveland Ugandan jobs, classes and other opportunities. Submit your Cleveland Ugandan Feedback and Memories. 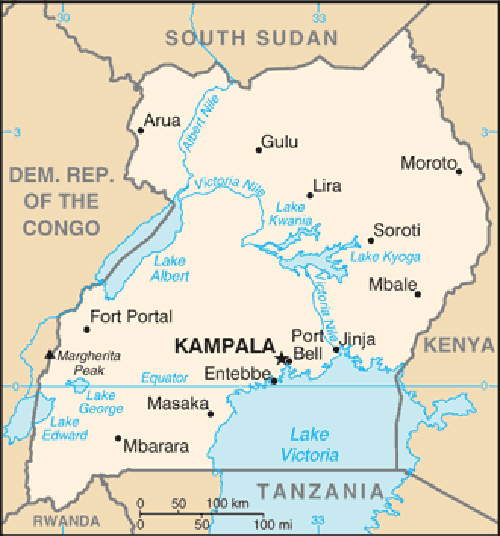 The colonial boundaries created by Britain to delimit Uganda grouped together a wide range of ethnic groups with different political systems and cultures. These differences prevented the establishment of a working political community after independence was achieved in 1962. The rule of Yoweri Museveni since 1986 has brought relative stability and economic growth to Uganda. A constitutional referendum in 2005 cancelled a 19-year ban on multi-party politics. Submit your Cleveland Ugandan cultural items. If you are interested in being considered to be an official ClevelandPeople.com Ambassador to the Cleveland Ugandan community, please contact us. 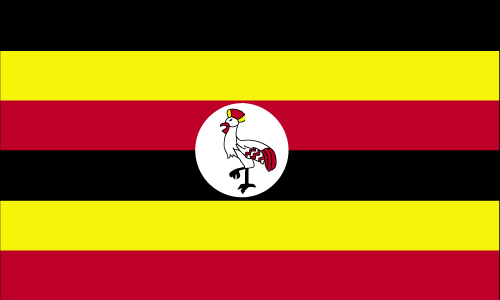 If you want to reach the Ugandan community in Cleveland and Northeast Ohio, please contact us.